You are here: Home / Bloggers / BConnected Conference: Should You Attend? Of Course You Should! 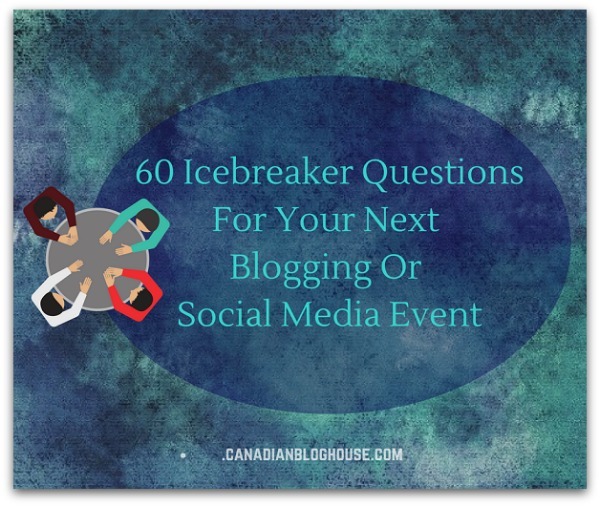 As evidenced by the number of hits I get on my post about the top blogging conferences in Canada and the United States, attending a blogging conference is something many bloggers seek to do on a yearly basis. 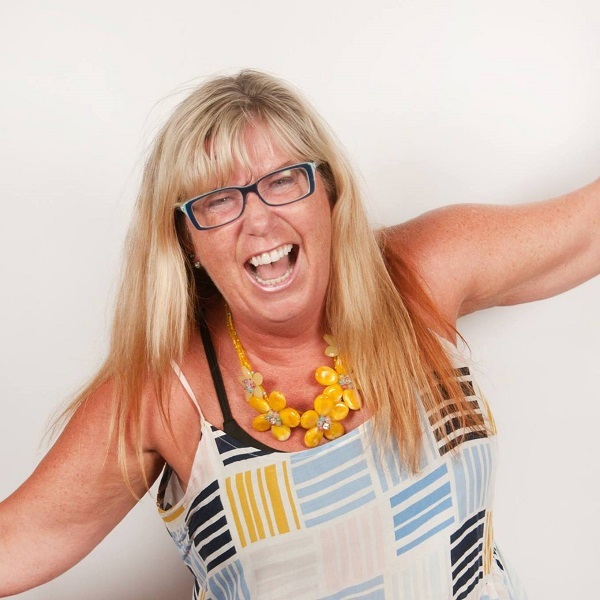 We are lucky here in Ottawa as we’ve got a fantastic blogging conference happening in our own backyard – the BConnected Conference (Canada’s Digital Influencer Conference). 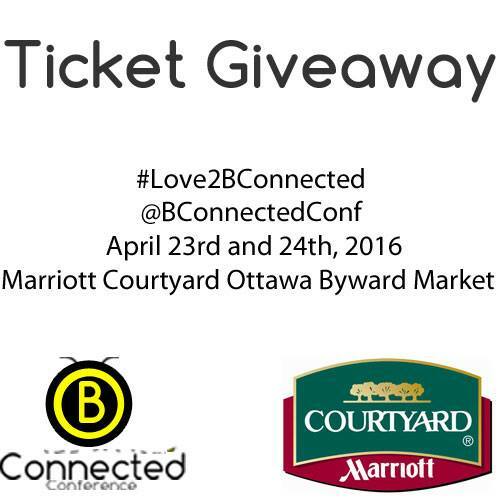 In its third year, the 2016 BConnected Conference takes place April 23 & 24th, at the Courtyard by Marriott in the Byward Market, in beautiful downtown Ottawa. Not sure if you should attend? Of course you should! 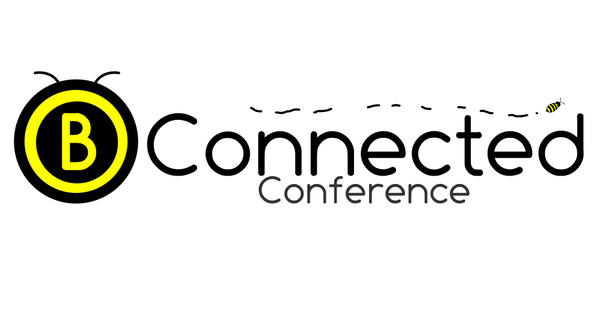 BConnected Conference is a fun and intimate conference for digital influencers, small businesses, home based businesses, brands, and anyone wishing to improve their social media and blogging skills and knowledge. Reduced rate at the Marriott Courtyard Ottawa until March 22nd, 2016. This funtastic weekend actually gets started on Friday night with a spooktacular event hosted by Ottawa Tourism! Attendees will have the choice of taking part in one of two Haunted Walks! 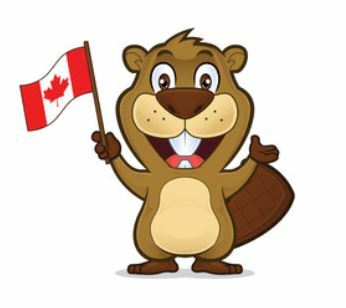 Then, after showing you a little of the “scarier” side of Ottawa, come calm your nerves with a social hour at one of Ottawa’s local breweries – where the first drink is courtesy of Ottawa Tourism – with munchies of course! So when booking your visit to Ottawa for the conference, “B” sure to arrive early so you don’t miss out on the ghostly adventures! After your first full day of networking and learning on Saturday, don’t miss the BConnected Social Blowout Party! The BConnected Social Blowout Party, benefiting the Canadian Continence Foundation, takes place on Saturday April 23rd, 2016 from 8 pm to 11 pm, at the Marriott Courtyard Ottawa in the Byward Market! Admission to the BConnected Social Blowout Party is included in the 2 day BConnected Conference pass, but your spouse or friends can also purchase a ticket for only $35, if they wish to attend this amazing evening with you! Our host for this evening party will be none other than former Daytime Ottawa host, Derick Fage (now co-host of Breakfast Television in Montreal!). For any of you who have ever attended an event hosted by Derick, you know you are in for fun and laughs! Come spend the evening with us and find out why Derick is the perfect host for this party! Don’t plan on leaving early on Sunday! 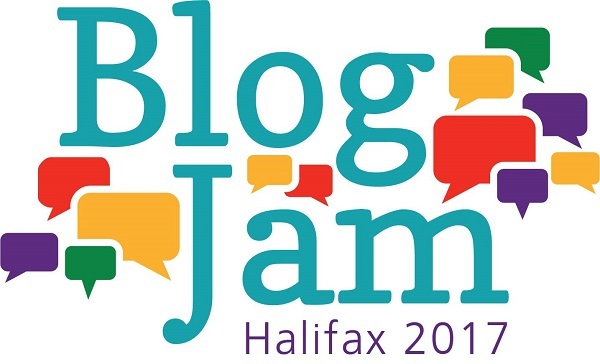 At the BConnected Conference, you have the option of attending a 3-hour Blogging Concentrated workshop hosted by Dan R. Morris, and Rachel Martin, on Sunday afternoon. I’ve personally seen these two present a blogging workshop before. 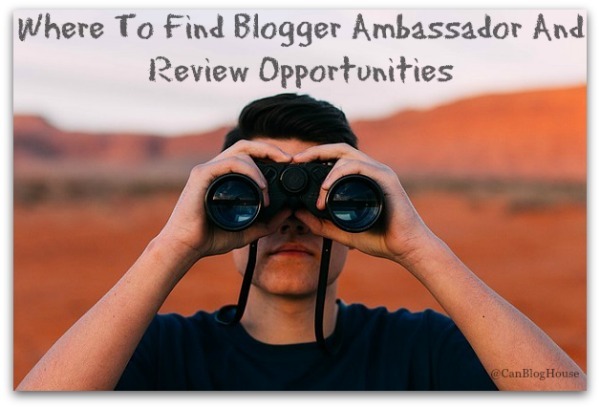 They are fun, full of fantastic information, and they will leave you feeling energized and ready to apply all your new skills to your own blog. You really don’t want to miss this workshop! But wait! ONE MORE THING! If you are still craving more by the end of the workshop, join Dan & Rachel, and many other BConnected Conference attendees, at the Blogger’s Dinner on Sunday evening! 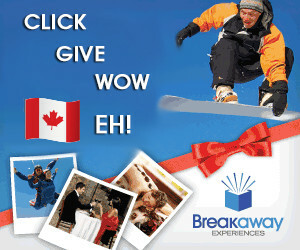 Would you love the chance to WIN your way to the BConnected Conference? Well, you’re in luck! 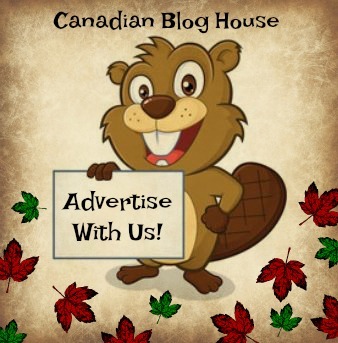 Here’s how you can enter for a chance to win a 2 day pass to the upcoming BConnected Conference on Saturday April 23rd and Sunday April 24th, 2016, including the Sunday Blogging Concentrated Workshop, at the beautiful Marriott Courtyard Ottawa in the Byward Market!! (transportation and other expense not included). Ends February 15th!! 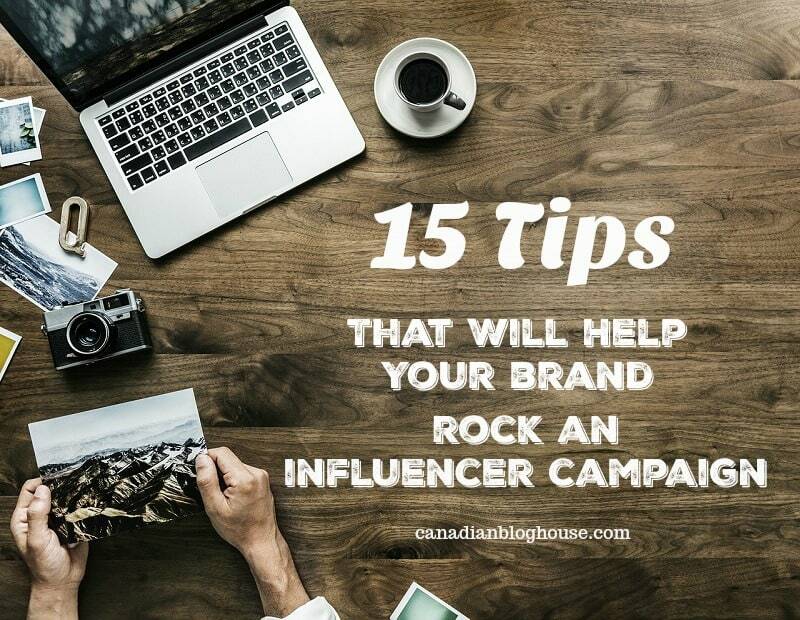 For more information on Canada’s Digital Influencer Conference, visit the BConnected Conference website. You can also follow BConnected on Twitter, Facebook, and Instagram! B sure to follow hashtag #BConnectedConf to keep up with all the latest news from the conference scene! Where do you want your blog to take you in 2016? Come join us at the 2016 BConnected Conference and see how they can help you take your blog to the next level!